Argyle Feed & Hardware is proud to recognize Erin Mixson as our Customer of the Month for January! 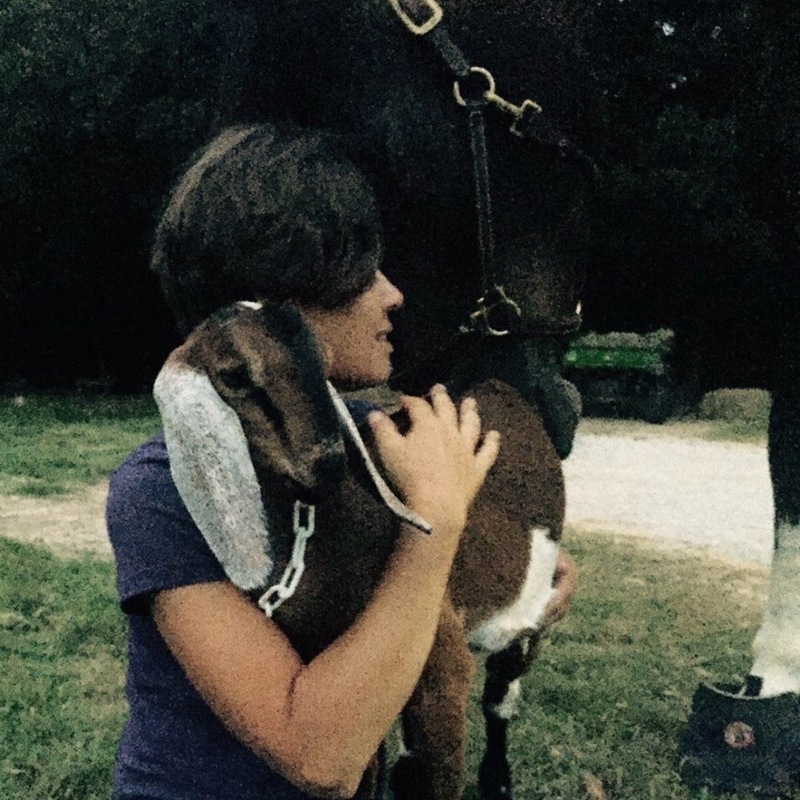 Erin is a long-time customer of Argyle Feed and shops Argyle for her horses and supplies for her beloved pet goat, Pacey, too. Erin teaches English riding lessons and also boards and trains horses. Erin, we appreciate your ongoing loyalty and support of Argyle Feed & Hardware! Customers like Erin Mixson keep us doing what we strive to do best— provide the best products at the best prices in Denton County while giving you friendly, personalized service you can’t find anywhere else. That’s why we do our Saturday Cookouts, Free Bag Friday promos on Facebook and reward you for your frequent purchases on Purina products and other feeds in addition to our Price Match Guarantee At Argyle Feed & Hardware. We always guarantee our prices and will match any lower price from any local store within a 20 mile radius of Argyle Feed. We recognize a Customer of the Month each month because our customers are more than just shoppers at Argyle Feed & Hardware— you are our friends and neighbors, too. Thanks for letting us be a part of your community! This entry was posted on Friday, January 8th, 2016 at 8:32 pm	and is filed under News & Updates. You can follow any responses to this entry through the RSS 2.0 feed. Both comments and pings are currently closed.